Our consulting services are focused on evaluating new business solutions, customizing the existing stack, and staying abreast with the latest trends. With Microsoft Dynamics 365, our clients go beyond customer profiling, with active support from the most knowledgeable experts of Microsoft Dynamics 365 in the industry. 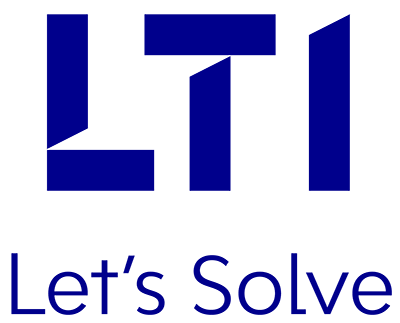 LTI’s Consulting services are committed to empowering businesses by helping them realize maximum value from all business initiatives. We leverage our business knowledge, process excellence, technology expertise, and a substantial domain experience in chosen industry verticals to give you the best-in-class service with a double booster approach of agility and alignment. We believe in delivering substantial tangible and incremental benefits to our clients, thus our recommendations provide instant and long-term benefits. Our frameworks and accelerators are an integral part of our methodology, enabling us to deliver consulting services with efficiency and consistency. Microsoft Dynamics 365 – Best-suited in changing environment. IoT Propels Streaming Analytics into Mainstream.